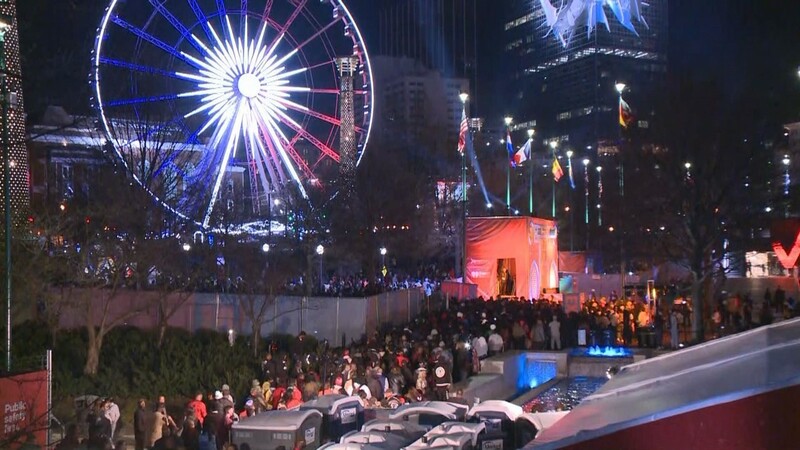 The Atlanta Super Bowl Host Committee has released numbers from some of the events held around town for the big game. 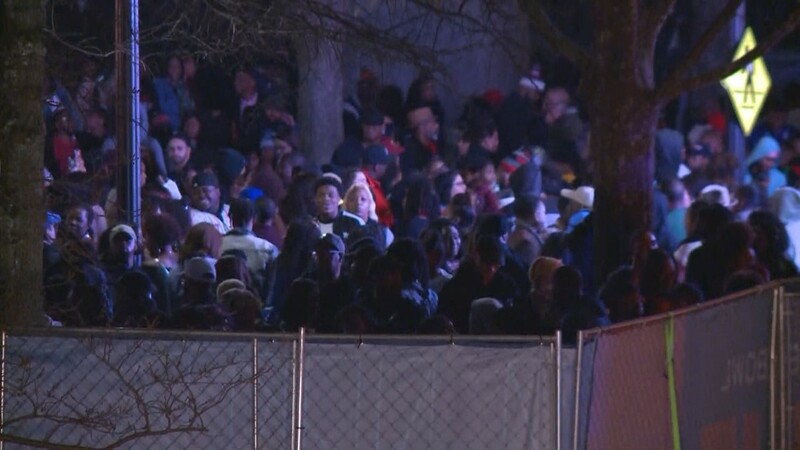 ATLANTA — It's no secret that metro Atlanta is full of people everyday, but when the Super Bowl came to town the crowds were magnified. The Atlanta Super Bowl Host Committee released numbers from some of the events held around town for the big game. 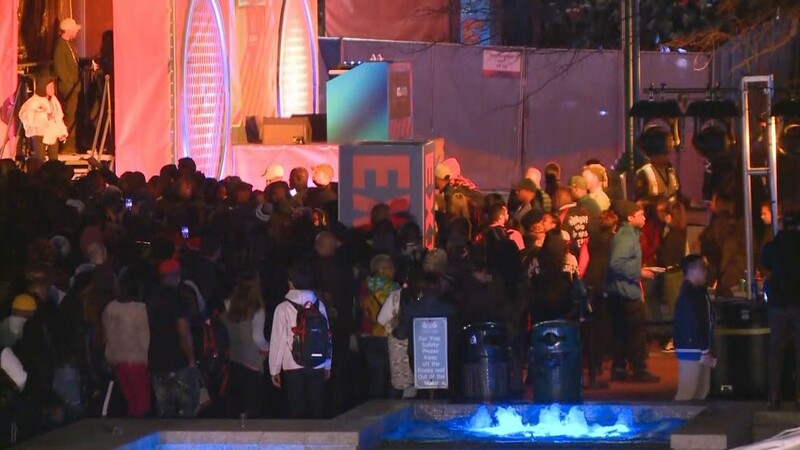 Officials said more than 500,000 – including 150,000 out-of-state visitors -- flocked to downtown Atlanta for Super Bowl activities that started the week before the big game. The Host Committee said 100+ Super Bowl-related parties and events were held. “We were proud to host Super Bowl LIII and welcome the hundreds of thousands of visitors to our city, while also leaving a lasting impact on our community through Legacy 53,” said Brett Daniels, COO of the Atlanta Super Bowl Host Committee. 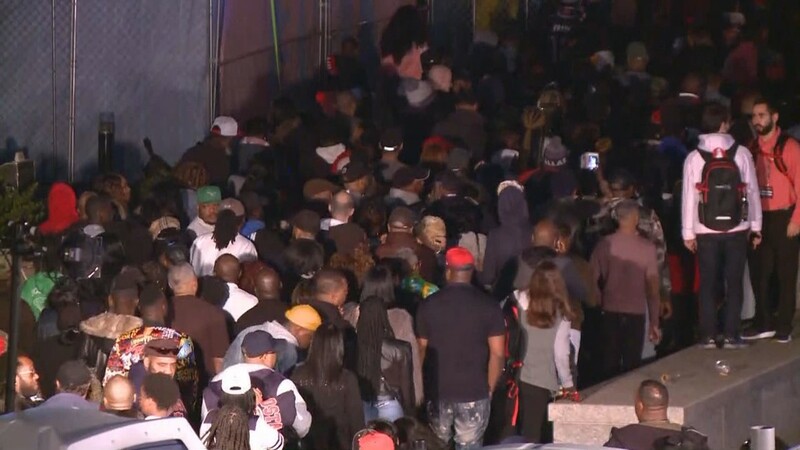 Attendance for these events topped 500,000. 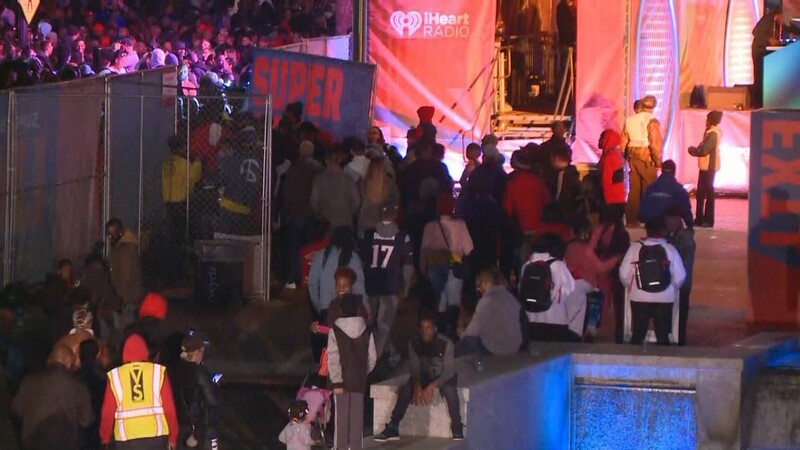 More than 80 artists performed at Super Bowl LIVE presented by Verizon which was free to the public and held at Centennial Park. 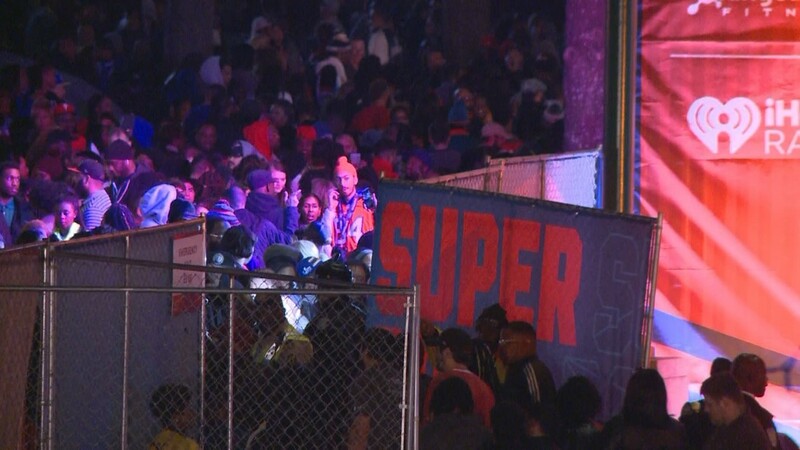 Massive crowds at Super Bowl LIVE caused Centennial Park to close to new visitors on the last night. The Host Committee said TSA screened a record number of airport passengers in one day, with 101,999 passengers screened on Feb. 4, the day after the Super Bowl, at Hartsfield-Jackson International Airport. They also said there was also 1,593 private jet arrivals at Atlanta-area airports. Although the streets were busy, so was MARTA. 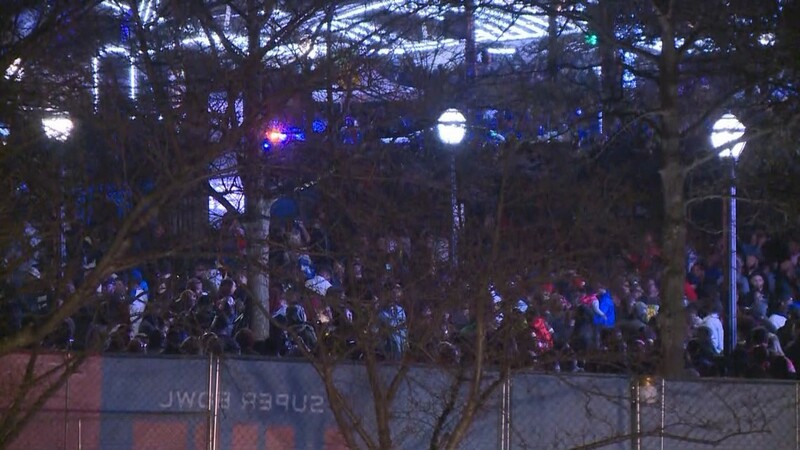 The Host Committee said MARTA carried 500,000 people throughout Super Bowl weekend, which is double the number of passengers it normally carries and included a record-breaking 270,000 riders on Saturday alone. An NFL record 32,000 people applied for Team ATL volunteer positions and 10,000 Team ATL members demonstrated southern hospitality. About 250,000 volunteer hours were completed. They were dressed in their gear and strategically placed at different locations throughout the city. The Host Committee said 90,000 recycled water bottles were used to make the Team ATL volunteer jackets. With this being the biggest game of the year, the Host Committee said the event brought in 5,800 media organizations from 23 countries. Although a lot of attention was drawn to the game itself and activities surrounding it, the Super Bowl also left a lasting imprint on sustainability, youth engagements, and other elements. There were also 30 murals installed around the city through the "Off the Wall" Program, an initiative led by WonderRoot and the Host Committee to elevate Atlanta’s civil rights and social justice journey. 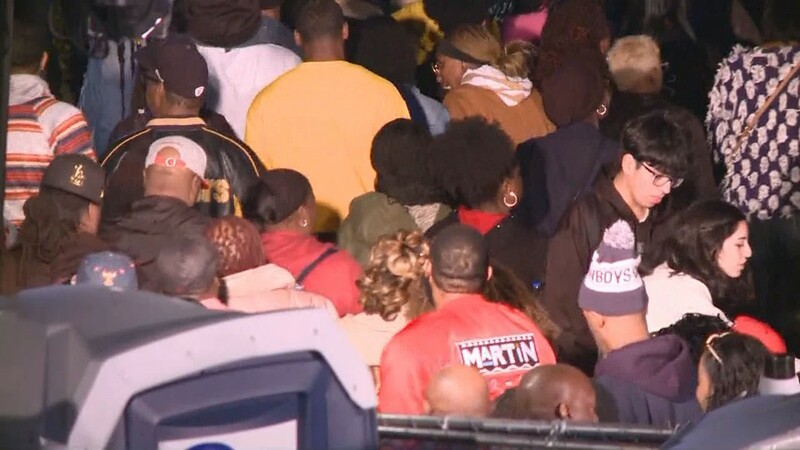 Hundreds of businesses participated in Business Connect, the program that allows locals to have a chance to be selected as an NFL vendor for the Super Bowl events.